Takeaway Action. 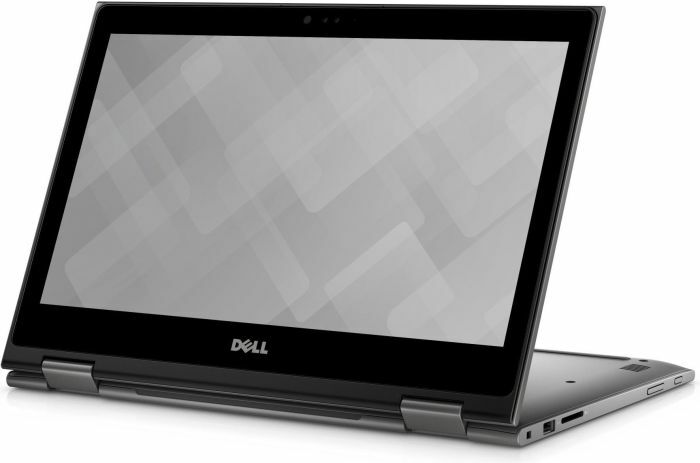 Dell promises this with its AMD/ATI combo in 13.3 inches. Unusual: DisplayPort adjacent to eSATA and HDMI. Can the Turion II Neo K625 keep up with Intel's Ultra Low Voltage processors in terms of battery life and performance? 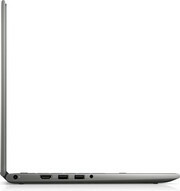 Au final, pour 599 euros, l'Inspiron M301z possède quelques avantages, comme son écran, ses performances et ses haut-parleurs. En revanche, son niveau sonore, l'absence de ports USB 3.0 ou de Gigabit Ethernet, et surtout son autonomie très limitée ne plaident pas en sa faveur. Cette dernière ainsi que la carrosserie salissante sont les deux points les plus rédhibitoires. That's the real strength of this laptop. 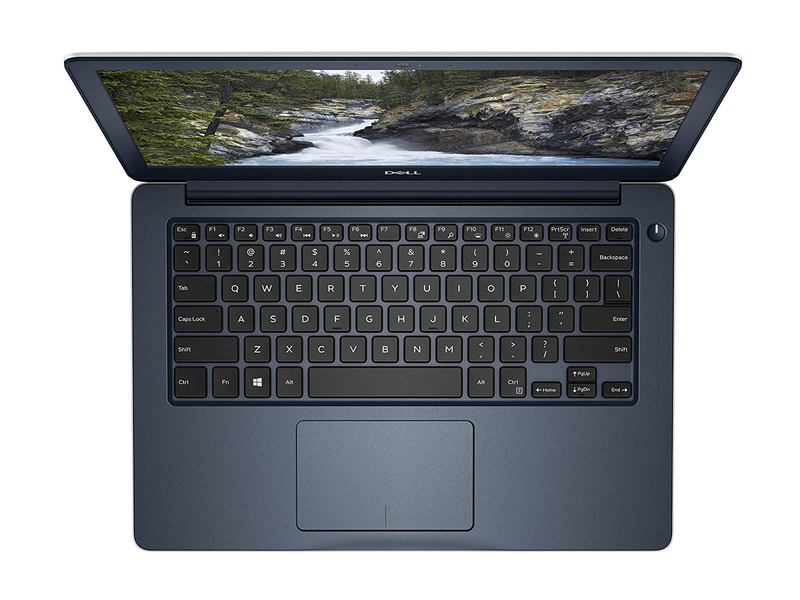 While machines like the MacBook Air and Sony's VAIO Z-Series represent the vanguard of stylish mobile computing, their price often puts them out of reach, so laptops like the Inspiron 301z bring stylish mobility to the rest of us. It has the looks, and it's great to use, but the M301z isn't quite the marvel its smaller cousin is. If you care little for performance it's a very nice, portable machine, but it compromises a little too much performance and features for our liking. 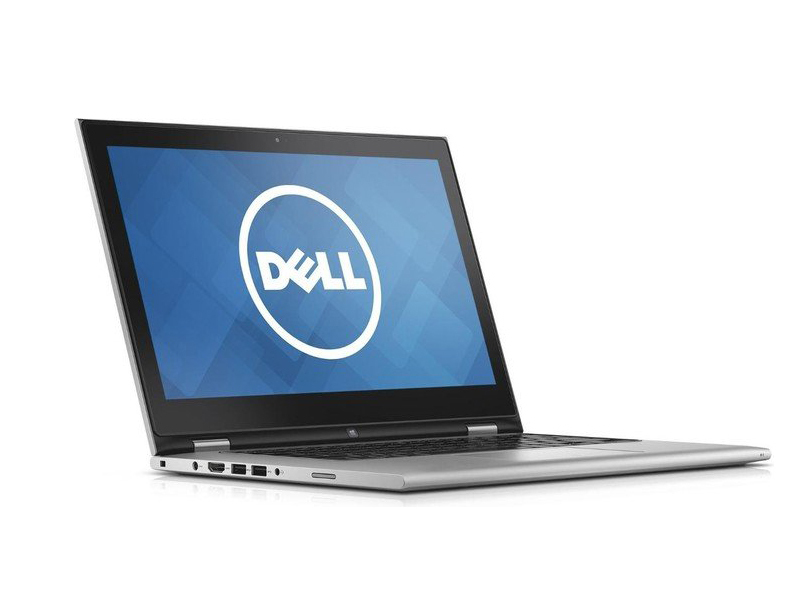 The Dell Inspiron 13 7000 is a solid machine that offers solid value. 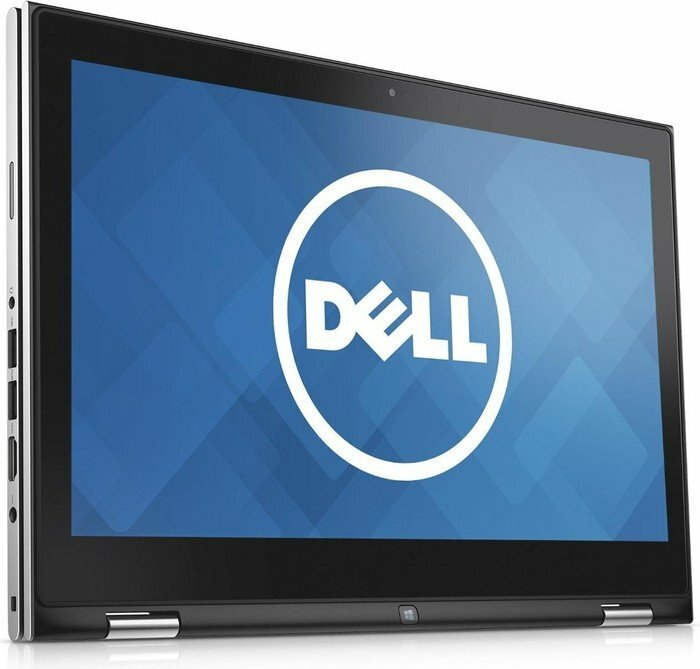 Yes, it's a bit on the heavy side for a 2-in-1, and we suspect that Dell intends it to be used as a laptop most of the time. 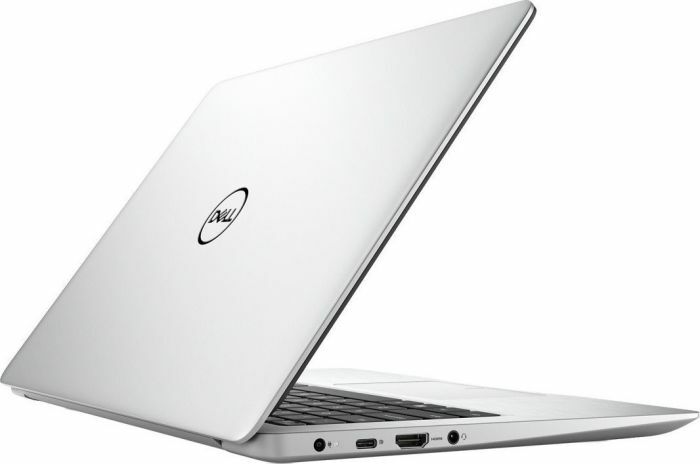 Lighter designs generally cost more, thus Dell has the lovely XPS 13 for those who want to travel lighter. Two things about the Special Edition annoyed me. The touchpad was especially sensitive to taps--so much so, that I disabled the feature. Some might like the heightened level of sensitivity but not me. 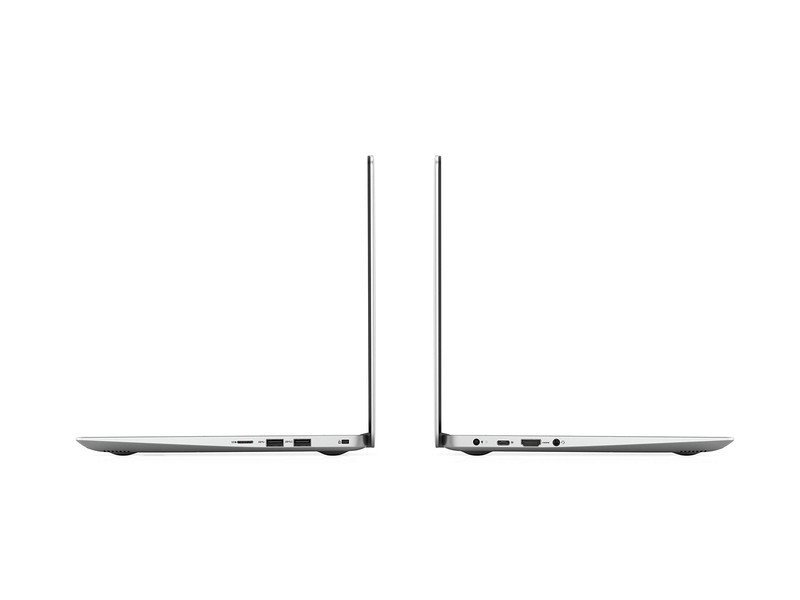 The Inspiron 13, like other 2-in-1 designs, moves the power button to the side and makes it as tiny as can be. I’m of the belief that power buttons should be obvious, large, and situated on the keyboard deck. End of story. 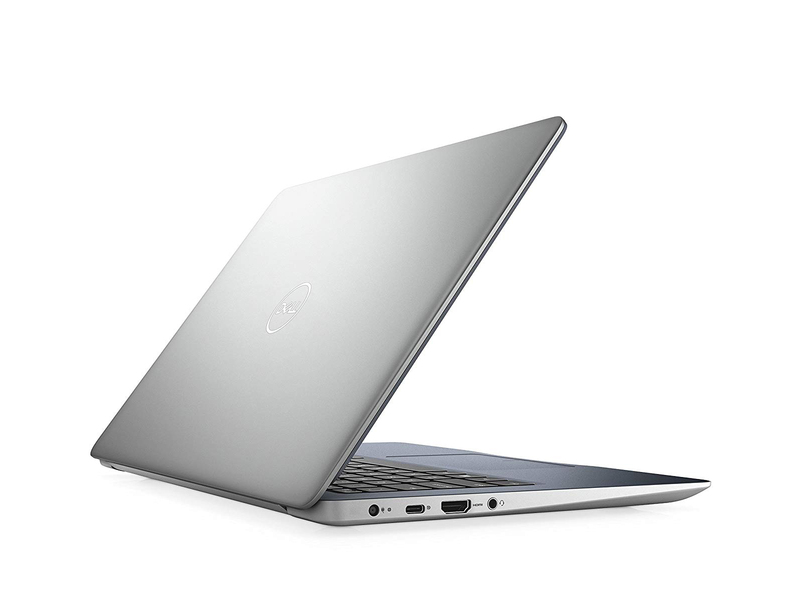 All told, the Dell Inspiron 13 7000 Special Edition presents consumers with a solid value proposition. This is a high-quality convertible with a great display and above-average performance. We also noted its satisfactory speakers, ample port selection, and general practicality: this hybrid simply works great as an everyday, take-it-with-you computer that can do just about anything. 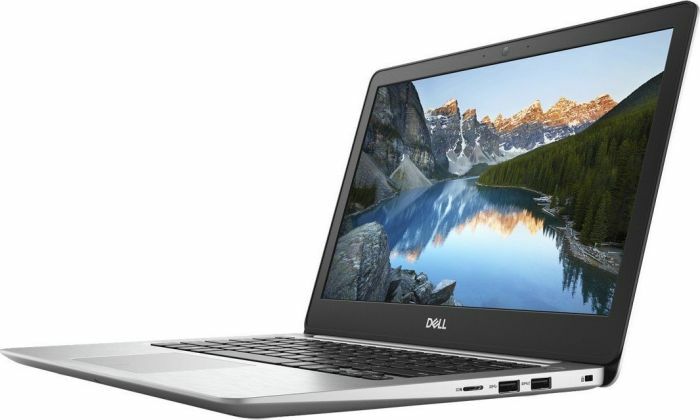 Dell's Inspiron 13 7000 2-in-1 Special Edition brings a higher resolution display and more stylish design than their more affordable standard edition. It is a bit of a compromise though. In terms of performance, it is not much higher than many 2-in-1's that cost less but does not offer the same performance as those slightly more expensive. 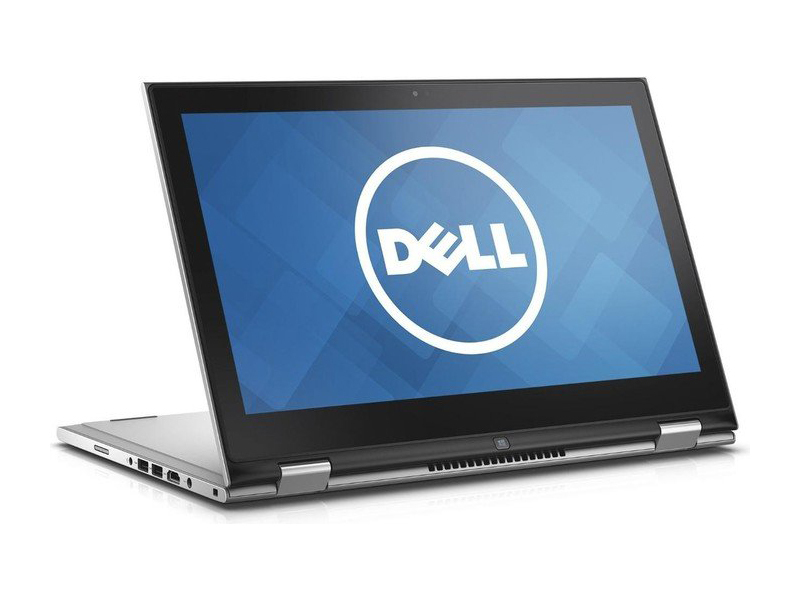 The Dell Inspiron 13 7000 Series 2-in-1 is a solid choice if you’re looking for a speedy notebook that’s reasonably light-weight, and which can also occasionally be used in tent or tablet mode. But before plunking down $750 or more to buy this particular model, you should keep in mind that it gets kind of lousy battery life, has a non-removable battery has a somewhat noisy fan, and is a little too big and heavy to use as a handheld tablet for an extender period of time. This machine is an ideal notebook for students who need to bang out papers and general users who want a fast, compact notebook to tote around. If battery life and weight are your primary concerns, though, you'd be better off with HP's Spectre x360. But if those aren't major priorities, you could do a lot worse than Dell's special edition Inspiron. The build quality, software experience, and overall design leave little to gripe about. 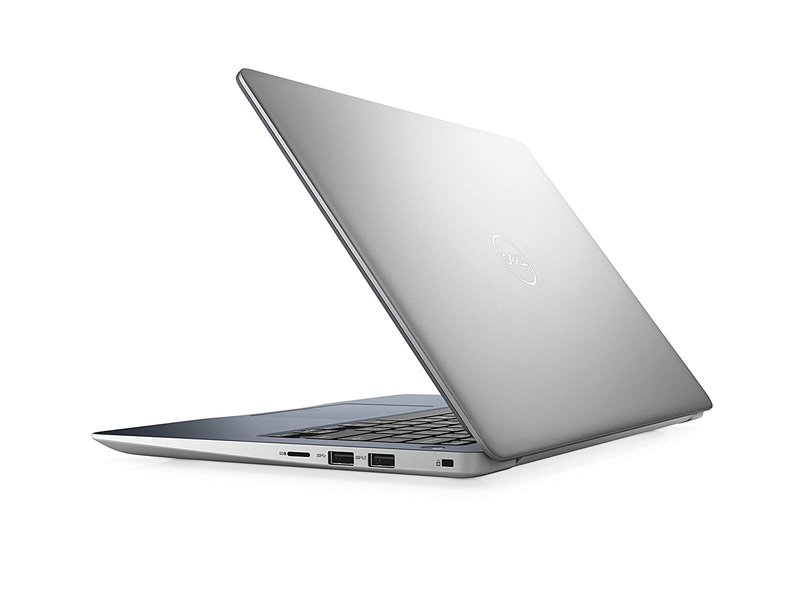 The Inspiron 13 7000 SE looks and feels like a premium machine, through and through. The only major drawbacks come as a direct result of this machine being so powerful. Excess heat and fan noise to an extent, will be unavoidable, so those favoring an ultra-quiet device will need to look elsewhere. While it can sometimes get a little too hot for comfort, the Dell Inspiron 13 7000 Special Edition is a powerful and stylish hybrid. The $1,000 Core i7 configuration we tested is faster than most systems in its class. Overall, we prefer the HP Spectre x360 for its longer battery life and lighter all-aluminum design, but the Inspiron 13 Special Edition deftly balances price and performance, with some seriously sharp looks. Costaud et lourd. Une chose est certaine : ce convertible de 13,3 pouces a été construit pour durer, mais ses dimensions et son écran à la luminosité très moyenne en fait une tablette peu nomade. 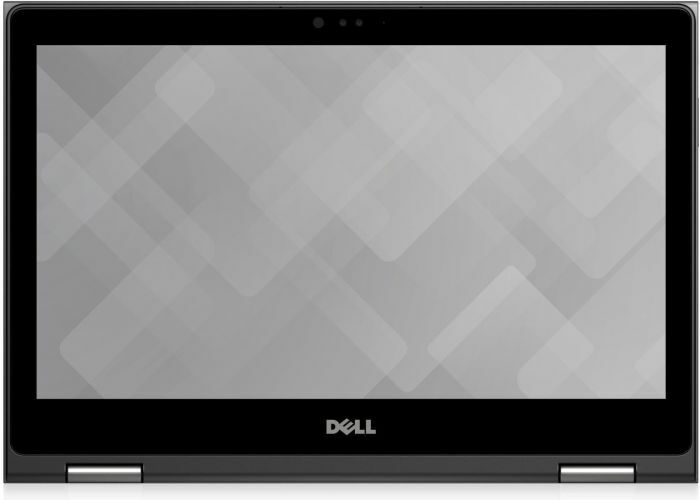 Well made and impressively specced, the Dell Inspiron 13 (7386) 7000 is one of the most powerful two-in-one notebooks that money can buy though modest battery life means that it is best suited for short power meetings away from the office. 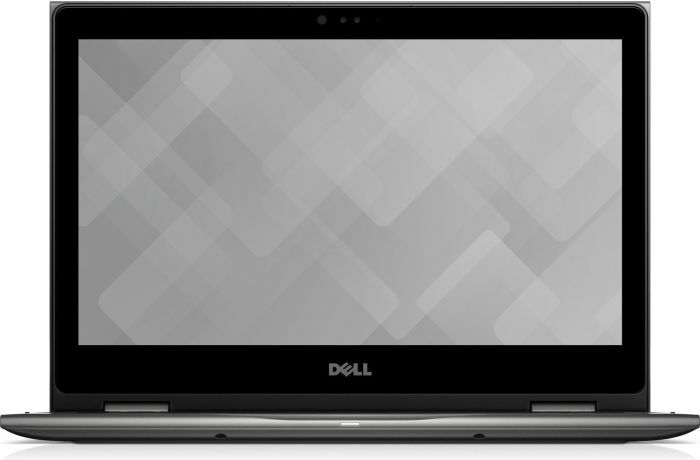 Dell’s 7000 series of the Inspiron 13 is one of our favorite computers we’ve reviewed so far this year. It doesn’t come with any big surprises or innovations and it will disappoint people looking for more graphics performance, but it includes a huge number of genuinely useful features for a computer that can be bought for under $750. 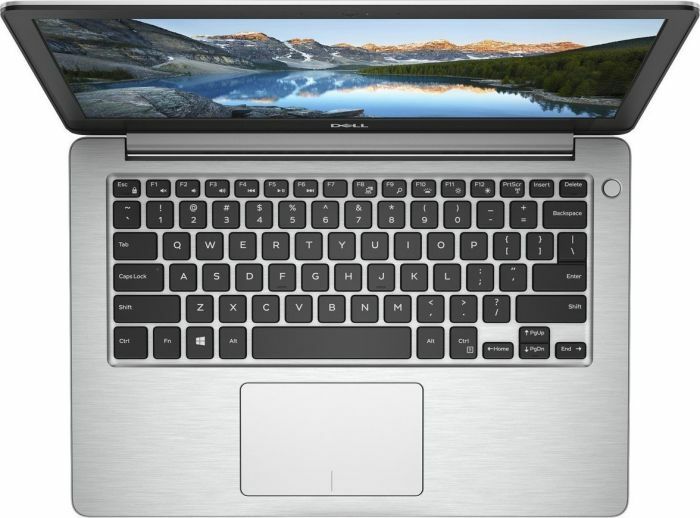 For the price, you get a 1080p touchscreen with a 360-degree hinge, a full voltage CPU, a USB-C port that supports charging, upgradeable RAM, a forward facing camera with support for Windows Hello, and a Precision Trackpad. 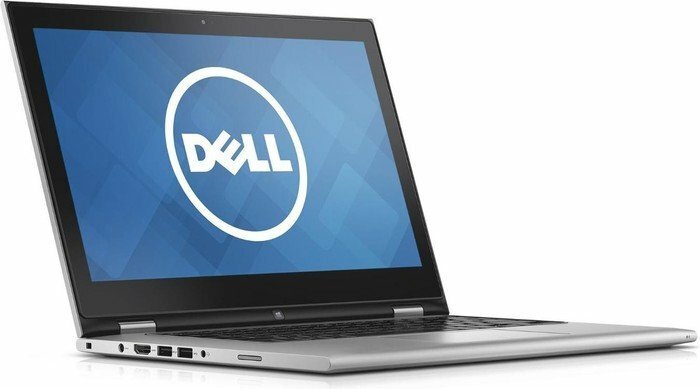 Dell’s 7000 series of the Inspiron 13 is one of our favorite computers we’ve reviewed so far this year. It doesn’t come with any big surprises or innovations and it will disappoint people looking for more graphics performance, but it includes a huge number of genuinely useful features for a computer that can be bought for under $750. For the price, you get a 1080p touchscreen with a 360-degree hinge, a full voltage CPU, a USB-C port that supports charging, upgradeable RAM, a forward facing camera with support for Windows Hello, and a Precision Trackpad. 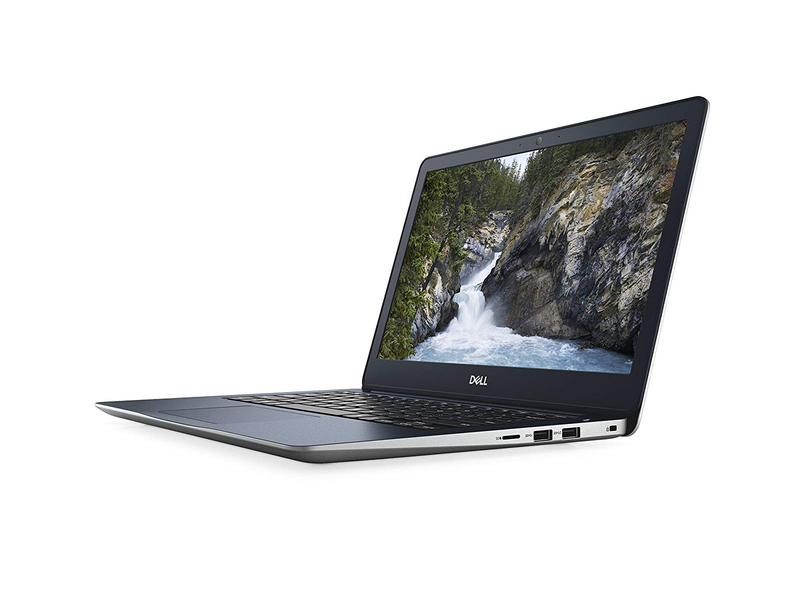 Several of these features are barely a year old and it’s amazing to see Dell fit so much potential into a computer priced so reasonably. 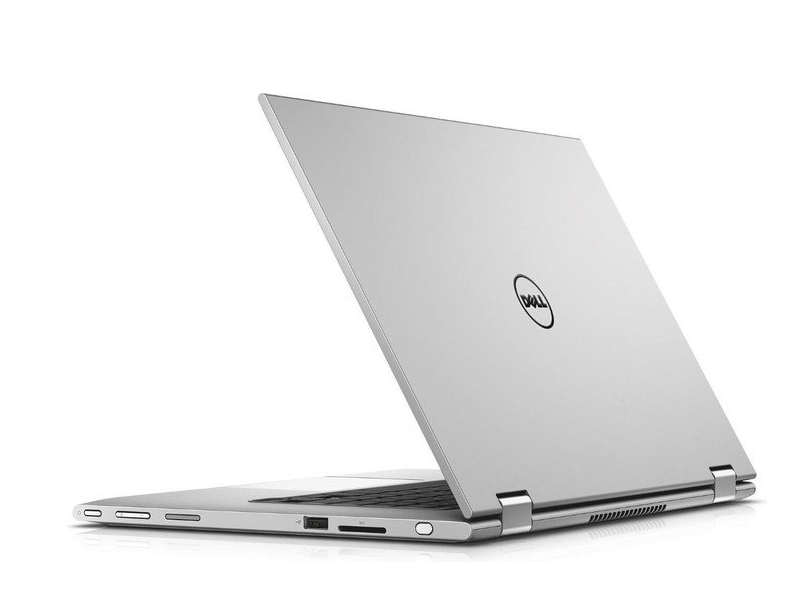 The Inspiron 13 7000 2-in-1 has the glam of a MacBook, the pep of an ultrabook, and the flexibility of a 360-degree Yoga model. We'd like to see more battery life, though. The touch-enabled screen and ability to switch into a tablet turns it into a nice little machine to curl up in bed and zone out to an ebook or comic. What we're trying to say is, the Inspiron 13-7000 series is a competent work laptop in the streets, and a fun tablet in the sheets. 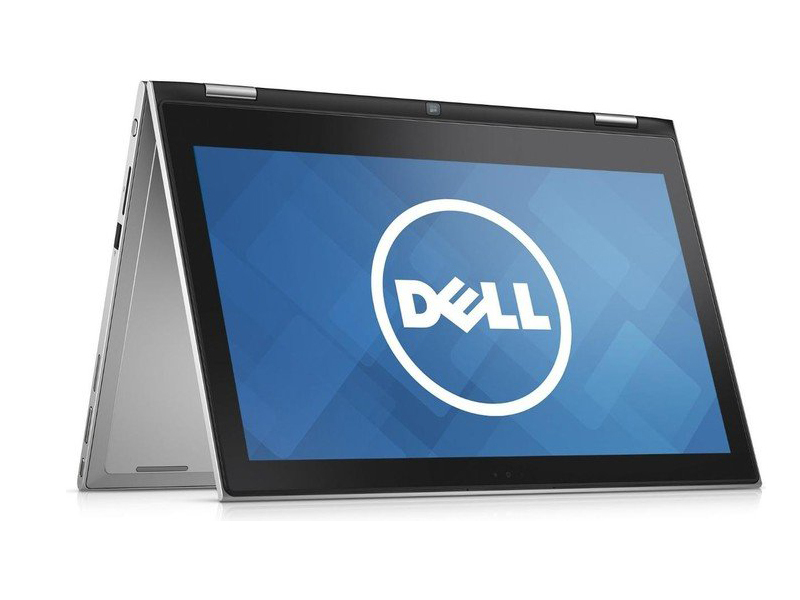 It was a no brainer to add the latest 2-in-1 from Dell to our list of Top Picks for 2016. 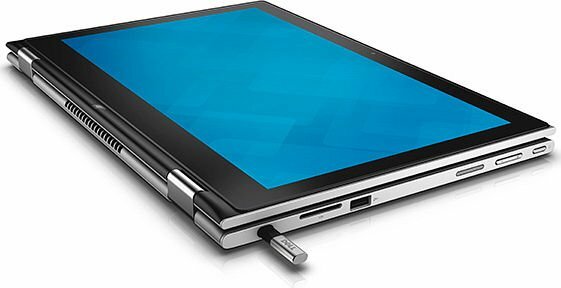 If you’re looking for a durable, premium looking, 2-in-1 laptop/tablet with decent performance and battery life, you’ll want to add the Inspiron 13 7000 2-in-1 to your list of considerations. For light, everyday work tasks, the sort of thing you might do on the train to work, the Inspiron is quite lovely. It's not too ungainly and it remains cool even when running processor-heavy web applications, making it perfect for working. The touch-enabled screen and ability to switch into a tablet turns it into a nice little machine to curl up in bed and zone out to an ebook or comic. What we're trying to say is, the Inspiron 13-7000 series is a competent work laptop in the streets, and a fun tablet in the sheets. 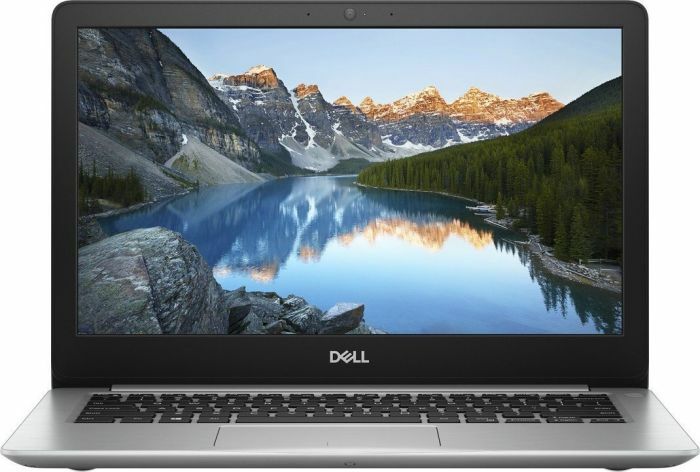 The Dell Inspiron 13 7368 brings a classy chassis with aluminum throughout, a good 1080p touch screen, a versatile convertible design and a backlit keyboard at a reasonable price. It's hard to argue with that formula and what you get for the price. Sure, it doesn't have high end amenities like a super high resolution display or pen support, but for $750, this is a very solid and reasonably premium 2-in-1 for college or everyday work. 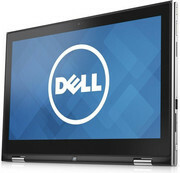 70% Dell Inspiron 13 7000 2-in-1 Review: Is It Good for Business? 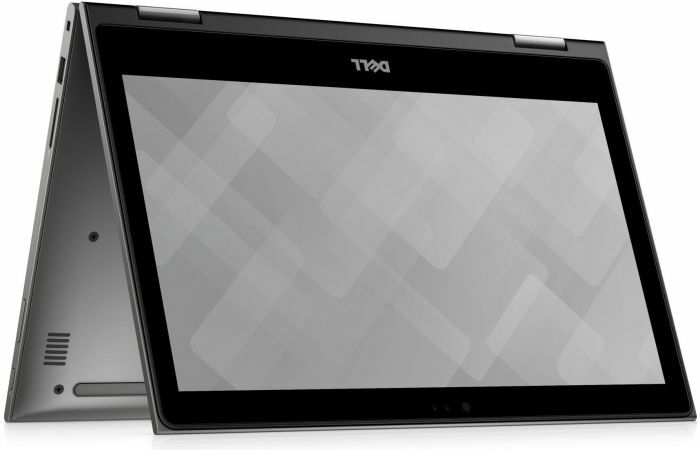 The Inspiron 13 7000 2-in-1 has a couple of drawbacks, but it's still a great deal for just $750. For that price, you get a solid 13-inch laptop with fast performance, a sharp (if dull) 1080p display, business-class durability and solid security. On the other hand, the system's below-average battery life and hefty design should give commuters and frequent travelers pause. Its mediocre keyboard also leaves something to be desired. 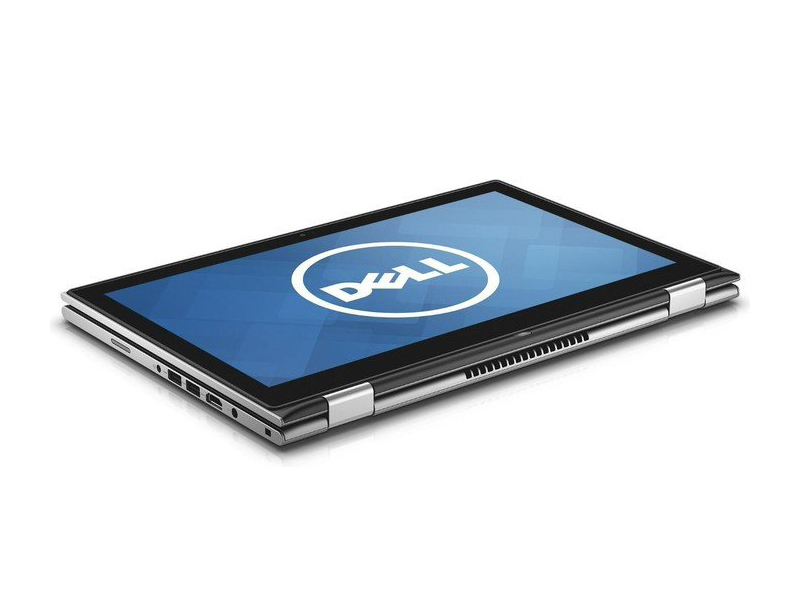 The Dell Inspiron 13 7000 2-in-1 is a good value. Its build is solid, its battery life is acceptable, and its performance is pretty good for the price. If not for the display’s color problems, we’d recommend it. As is, we can’t quite go that far. So we suggest you shop around. 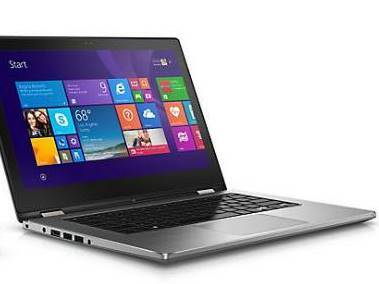 Toshiba’s Satellite Fusion line offers an i7 reversible with 8GB of RAM and a 256 SSD for $750. From the superb build quality, 360-degree touchscreen display and surprisingly fast performance, it’s a great little laptop for using both at home and in the office, and its smaller form factor makes it a much more manageable hybrid than its big brother, the Inspiron 15 5668. 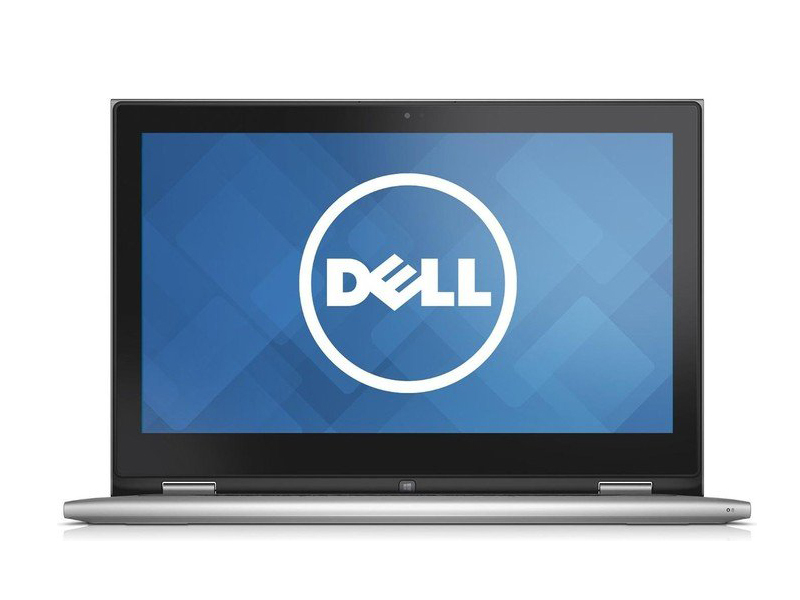 The Dell Inspiron 13 5000 is a convertible notebook that delivers enough oomph for multitasking productivity, a keyboard that's great for typing, and good audio. Unfortunately, the combination of its relatively sluggish SSD, lackluster display and hot bottom should give all shoppers some pause. 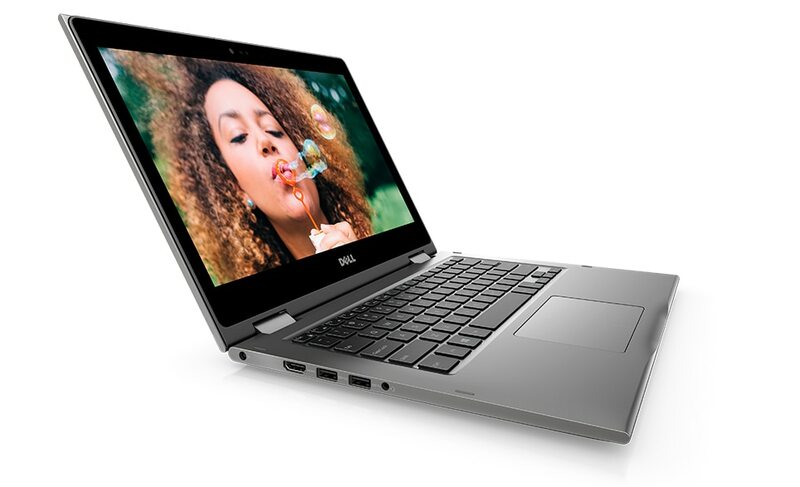 The Dell Inspiron 13 5000 Series 2-in-1 (5368) is a very good choice if you're looking for your first convertible-hybrid laptop, or if you need to buy a Windows laptop for your senior high school or undergrad student. 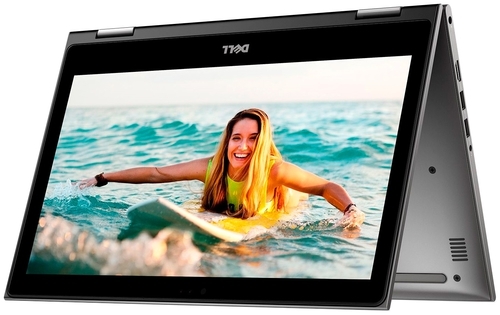 It's in between our current top dogs in this price range: the Dell Inspiron 11 3000 Series 2-in-1 Special Edition (3153), a more compact model designed for better portability, and the Acer Aspire R 14, which has better battery life, double the storage, and extra memory for multitasking. 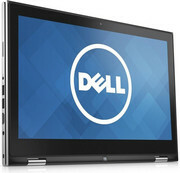 Dell has got so many things right with this convertible laptop. It looks great, has a good selection of features and connectivity, provides adequate performance, battery life is just about good enough and its 360-degree hinge makes it a versatile touchscreen device. 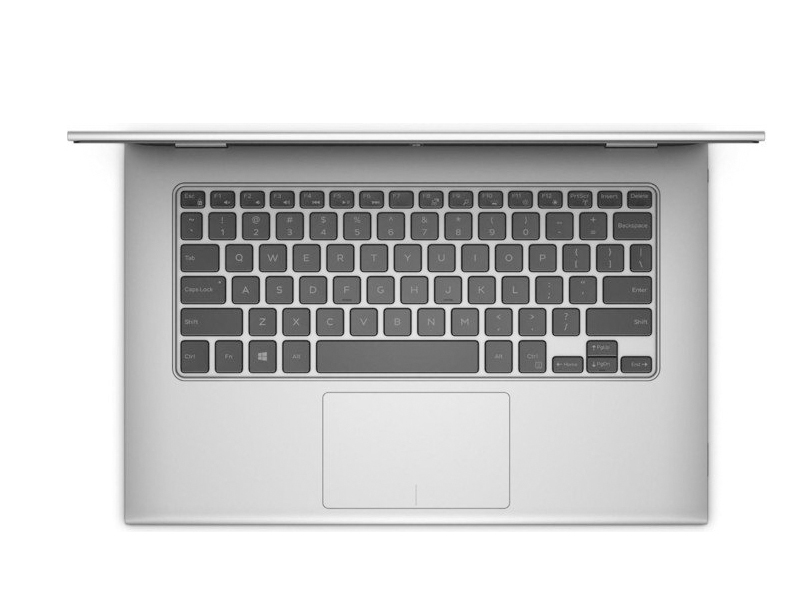 It also has a great keyboard, trackpad and speakers. 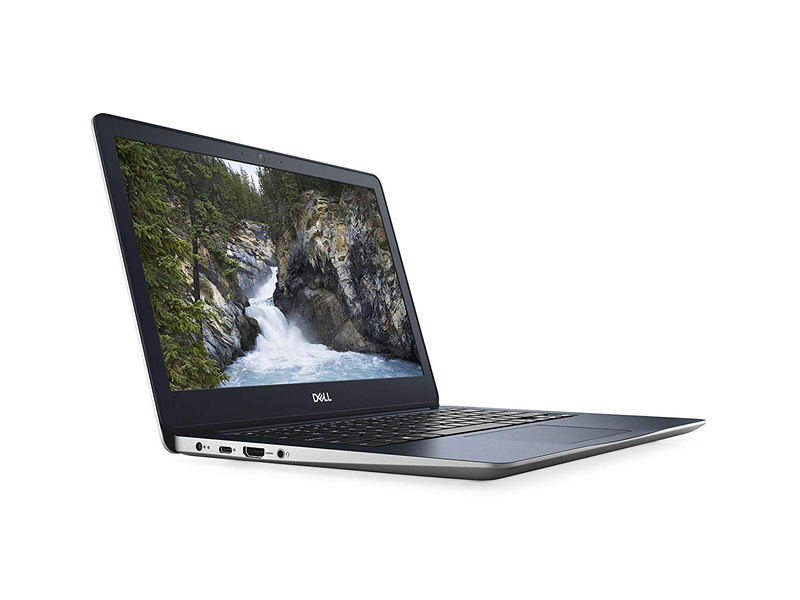 There’s plenty to like about Dell’s Inspiron 13 5368. From the superb build quality, 360-degree touchscreen display and surprisingly fast performance, it’s a great little laptop for using both at home and in the office, and its smaller form factor makes it a much more manageable hybrid than its big brother, the Inspiron 15 5668. It does have some rather glaring flaws, though, namely that it doesn’t have the best quality display or the best battery life. 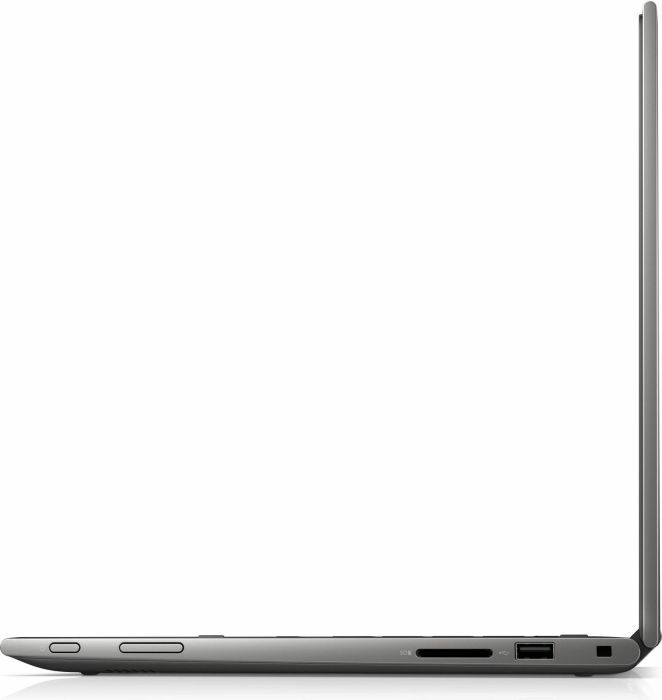 Then again, neither does its main rival, the 14.1in version of the Lenovo Yoga 700, which has a nigh-on identical specification but costs around £100 more. 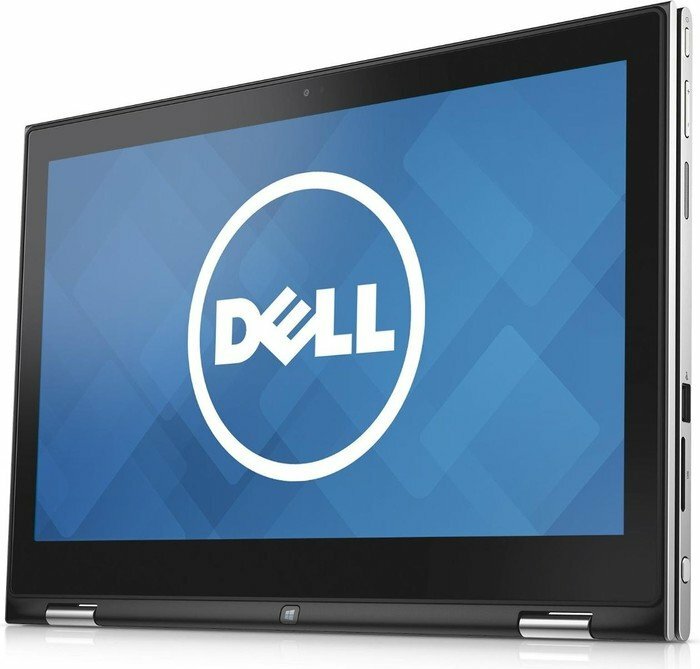 Unlike the Inspiron 15 7000, the Dell Inspiron 13 5000 (5368 / 5378) 2-in-1 laptop (Amazon) can actually be used as a large tablet. You will end up laying it on your lap or a tabletop most of the time though. It is best used in the laptop mode, the tent mode and the stand mode. 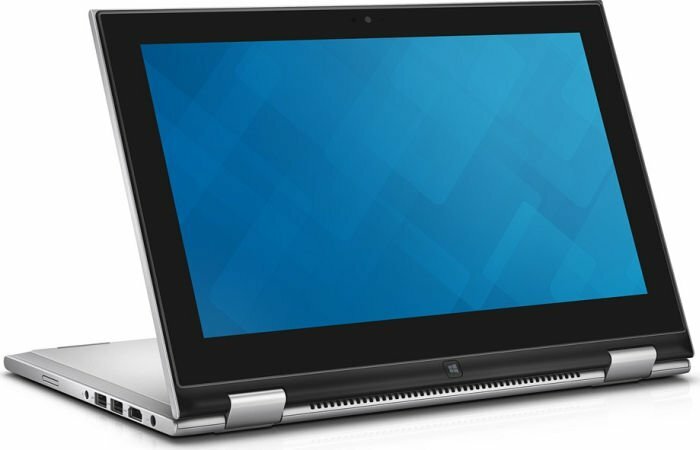 Ultimately, the Dell Inspiron 15 5000 2-in-1 shares many of the same flaws as its nearest competitor, the 14.1in Lenovo Yoga 700. They’re both fast, but neither has a great display or battery life. Overall, the Yoga 700 just about comes out on top, as its screen is marginally more colour accurate and it’s significantly lighter at 1.6kg. If you intend to watch movies, the dual speakers should impress thanks to their effective amount of bass. 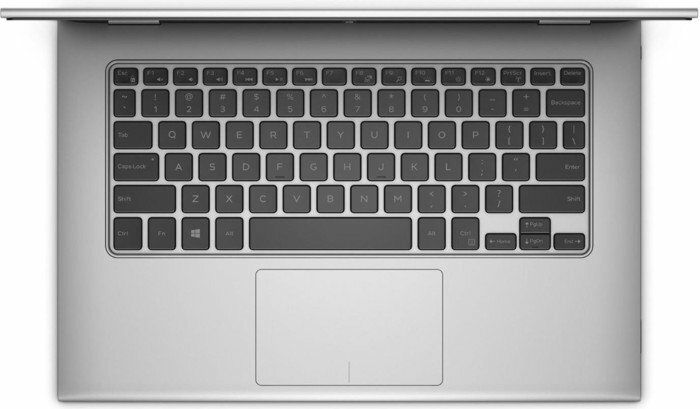 The Wave Maxx audio-enhancement tools pre-installed on the laptop are also a real help, but you’ll get the best sound when the laptop’s in kickstand mode with the keyboard facing down. 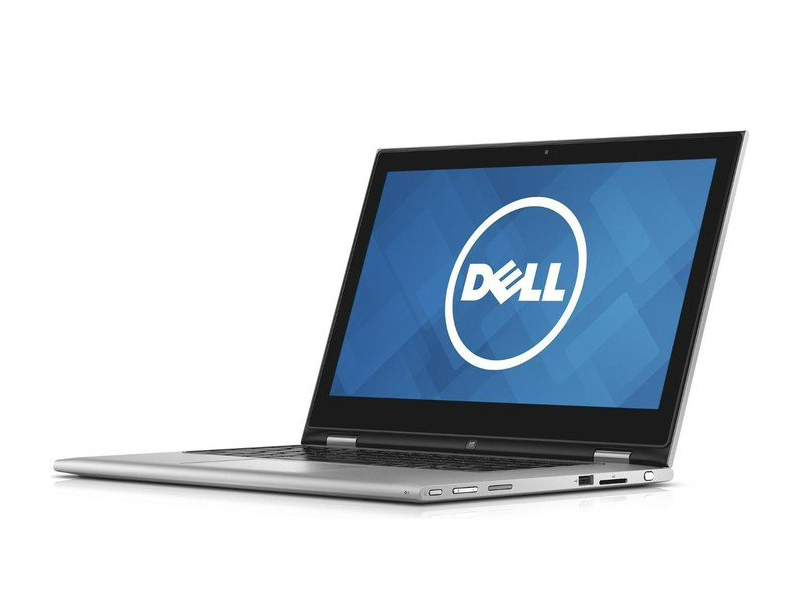 The Dell Inspiron 13 5000 tells you larger convertible laptops have truly entered the mainstream. It’s reasonably affordable, still looks good and has the roughly the same power as some laptops costing way over £1000. Down sides include that the screen isn’t as colourful as the best and that the casing is made of plastic rather than something fancy like aluminium or a magnesium alloy. Oddly enough, though, it actually fits in well among its more stylish peers. 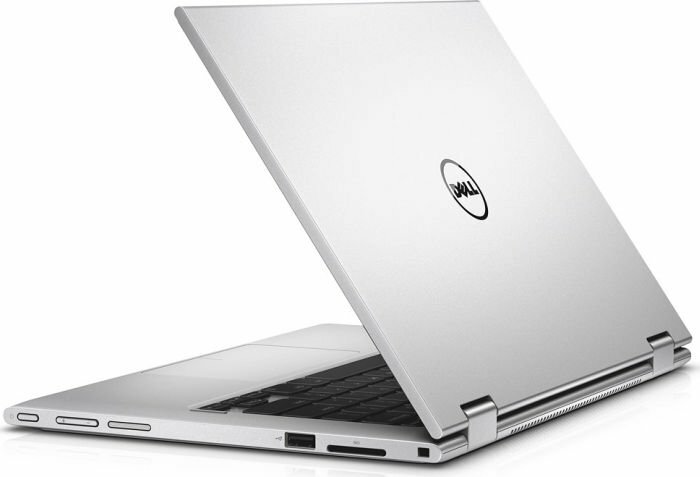 The Dell Inspiron 13 5000 is a fine portable computer with good performance and a very good screen. It’s light enough not to be burdensome when travelling and, with the ability to fold back the screen and use it in tablet mode, you might be able to get away with using it that way even during takeoff and landing. 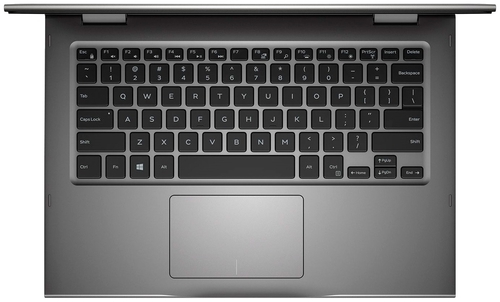 Putting the non-working trackpad to one side, the Inspiron 13 5000 is a good value laptop for someone on a budget. We recommend it for high school or university students. You get a lot of computer for your money, performance is good and the 2-in–1 versatility can be handy at times. Just remind yourself it’s not a lightweight as a detachable. 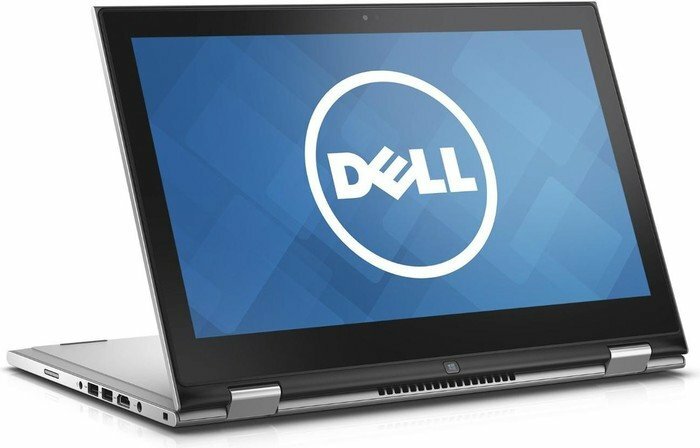 The Dell Inspiron 13 5000 2-in-1 is a competent budget convertible with a comfortable keyboard but a dim screen and poor battery life. Four cores for the office. 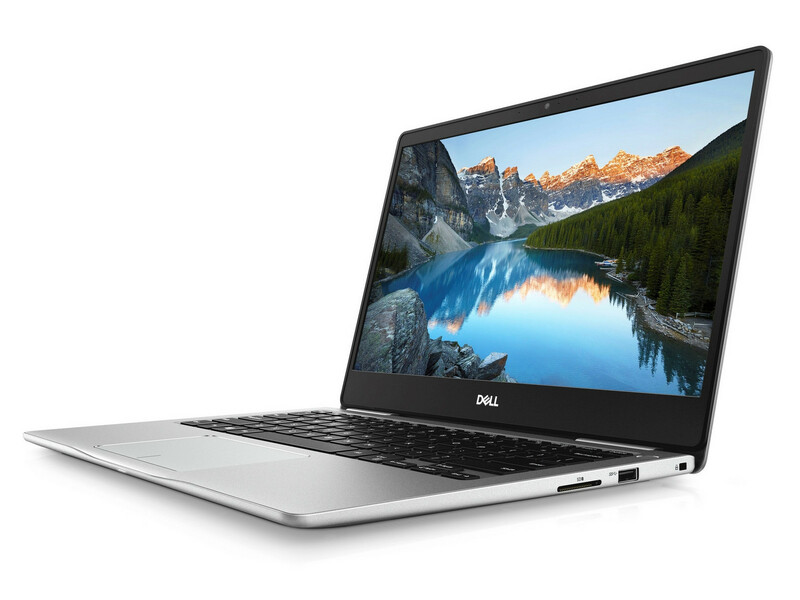 For the first time, Dell is equipping its line of compact office laptops with the brand new ULV-Hyperthreading Quad-core i5-8250U. What performance benefits will a four-core setup offer, and how well does the device do in terms of its thermals, noise emissions and power usage? The case and the input devices are convincing, but there could be up to two things that may make potential buyers think again. 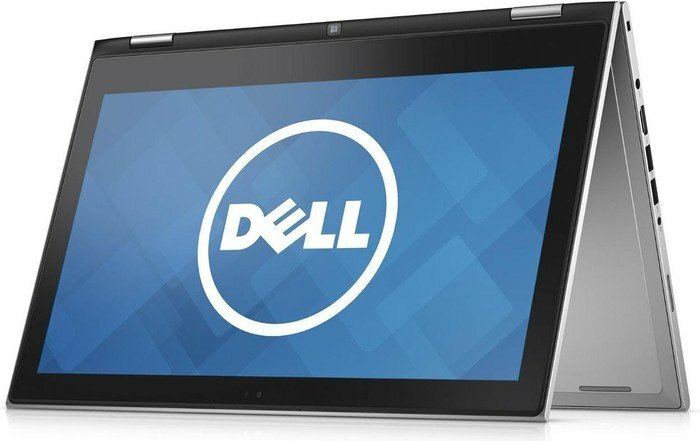 Le portable 2 en 1 Inspiron 13 7000 de Dell demeure l’une des meilleures options sous la barre des 1.000 euros. 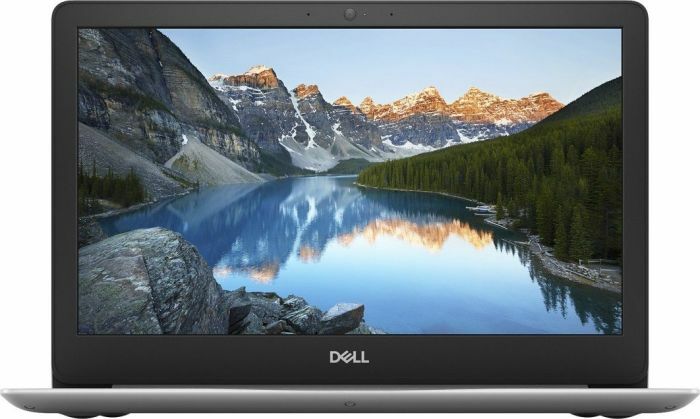 Boasting speedy quad-core performance, a swiveling display that lets it double as a tablet, facial recognition and a reasonable price tag, the Dell Inspiron 13 5000 is a solid ultrabook option for mainstream users. Only its dim display and middling battery life disappoint. 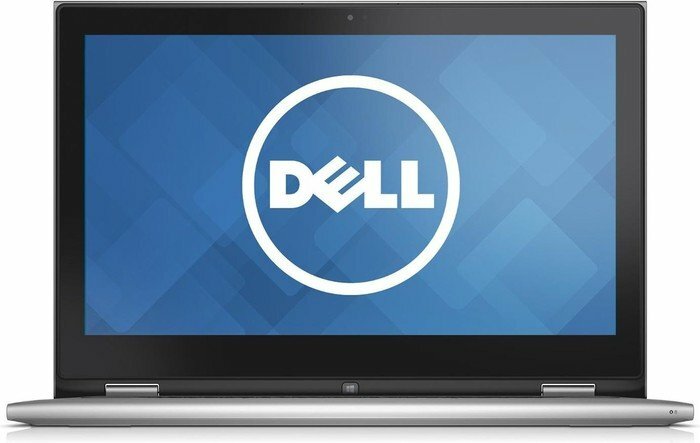 The Dell Inspiron 13 5000 2-in-1 offers solid performance and build quality at an affordable price, but a dim screen and stiff keyboard make this machine a mediocre choice. Ancien à l’extérieur, moderne à l’intérieur. Dell a mis à jour l’Inspiron 13 5379, avec un processeur Kaby Lake de 8e génération. Mais c’est le seul changement. Esthétiquement tout reste identique, y compris les ports E/S. 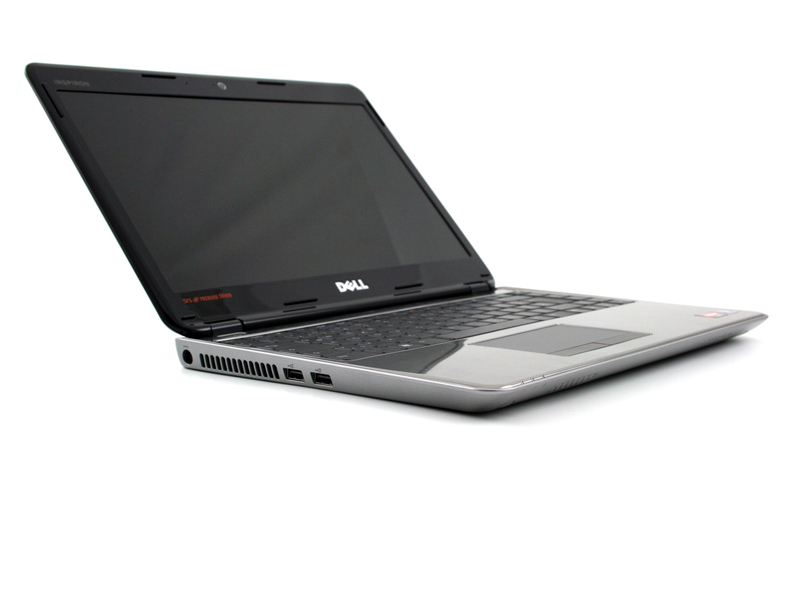 Dans ce test nous verrons quelles performances l’on peut attendre du Dell Inspiron 13 5379. 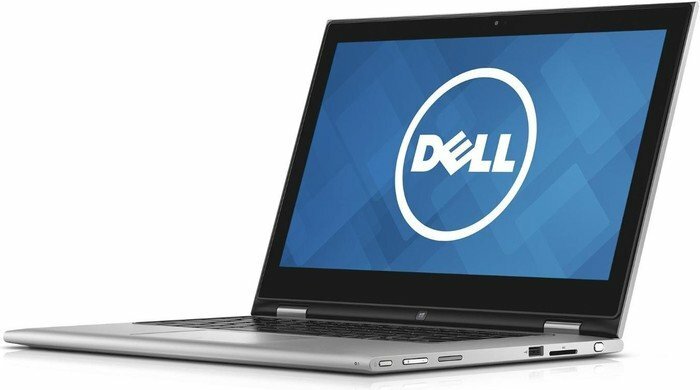 We do not recommend the Dell Inspiron 13 5000. 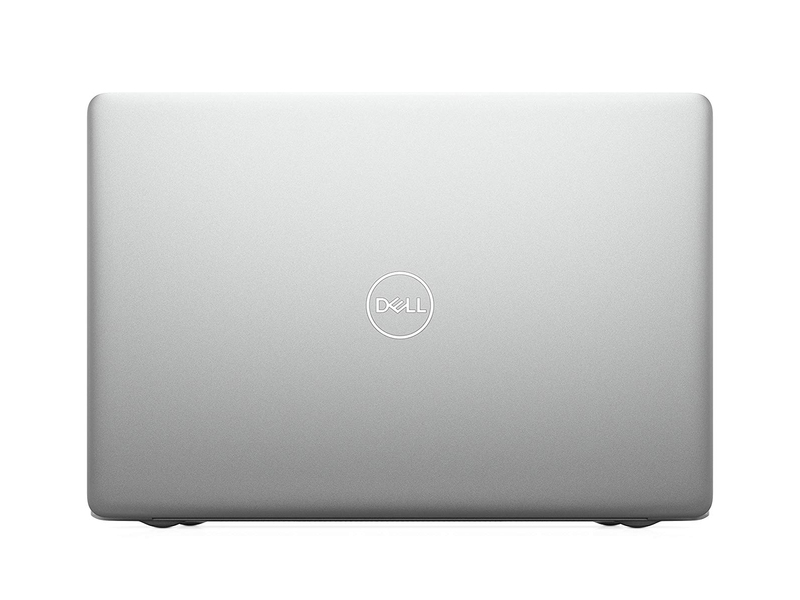 If you are willing to put up with short battery life, then we’d urge you to spend $50 on the entry-level Inspiron 13 7000 and its all-aluminum enclosure. 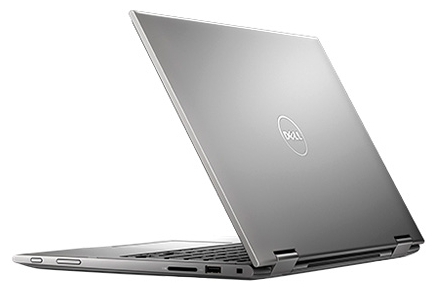 There are, however, better options than either of Dell’s 13-inch convertibles. Each costs considerably more, but we like the HP Spectre x360 13 and the Lenovo Yoga 920 best among 13-inch 2-in-1 convertibles. And if your budget won’t allow for a four-figure purchase, then we recommend the Asus Transformer Pro T304UA or the Lenovo Yoga 720$849.99 at Lenovo. 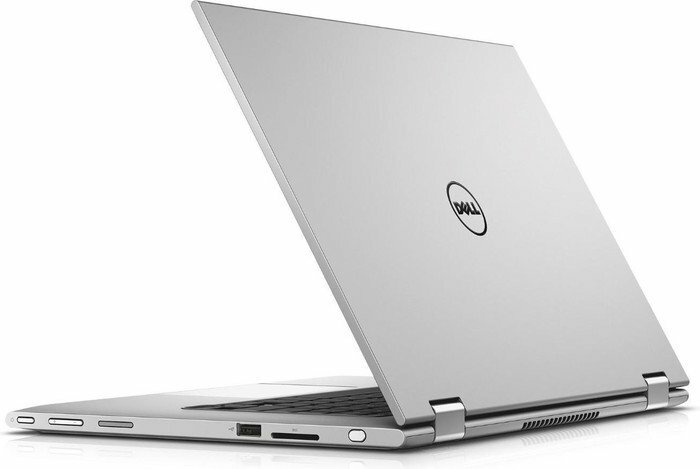 The Dell Inspiron 13 5000 offers reasonable battery life, effective overall performance and a sensible price, so it could well fit what many are looking for in a notebook. Radeon 4530 plus lentement cadencée, avec une consommation de courant de 7 watts (selon AMD). Prend en charge DirectX 10.1 et Avivo HD, pour l'accélération vidéo HD. ATI Radeon HD 4225: La plupart des jeux pas trop demandants actuels peuvent tourner de façon fluide. soyez prêts à endurer un rendu graphique assez moche à cause de la basse résolution et des détails au minimum. Par ailleurs ces cartes sont suffisantes pour un travail de bureau et le visionnage de vidéos (pas évident pour la vidéo HD). Carte graphique intégrée (GT2) à certains processeurs Core ULV Ultra Basse Tension de génération Broadwell (TDP de 15 W). Intel Core 2 Duo: C'est le successeur du Core Duo avec des pipelines 5-20% plus rapides sans consommation supplémentaire. Comme une addition à la conception du core duo là existe un quatrième décodeur, une SSE-unité amplifiée et une unité logique arithmétique additionnelle (ALU). 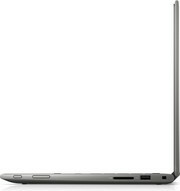 Le core 2 duo pour ordinateurs portables est identique aux processeurs de core 2 duo d'ordinateur de bureau mais les portables fonctionnent avec des tensions inférieures et une vitesse de Frontside. L'exécution des portables également synchronisés est 20-25% inférieure à des ordinateur de bureau en raison de fréquence d’horloge inférieure de Frontside et plus lents de disques durs. Processeur Penryn dual-core avec 2Mo de cache de L2 et un FSB de 800Mhz. Proche du T6570 mais sans VT-x. Processeur dual-core ULV Ultra Basse Tension basé sur l'architecture Broadwell pour ordinateur portable et Ultrabook. Il offre une puce graphique intégrée HD Graphics 5500. Le processeur est gravé selon une lithographie d'une finesse de 14 nm. 72.87%: La note est mauvaise. La plupart des portables sont mieux notés. Nous ne conseillons pas cet achat.>> Plus d'informations sont à trouver dans notre guide d'achat pour les ordinateurs portables.